1. Solomon’s glorious reign was outstanding for its building activities and trade empire. 2. Solomon’s heart remained true to God throughout his whole life. a) Israelites were taken to other parts of the empire and captives from other conquered countries were brought to Samaria. b) the Assyrians used special siege machines against the walls of Samaria. a) Chronicles has a more political viewpoint as it focuses on royal rulers. b) Chronicles has a more priestly viewpoint as it focuses on the temple. 7. 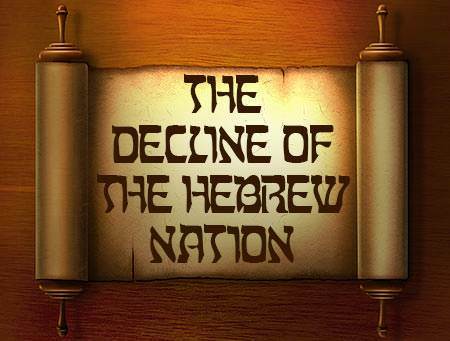 Which prophet was influential during the reign of King Hezekiah? a) their military power was not equal to that of their enemies. b) they had turned from God and served other gods. 9. 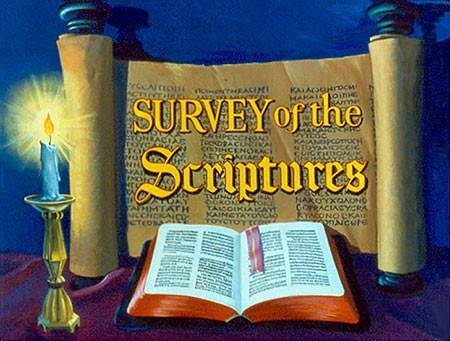 Which prophet had a ministry of warning about judgment but later wrote to encourage God’s people? 10. Which two books tell the story of the return of the Jews from captivity?